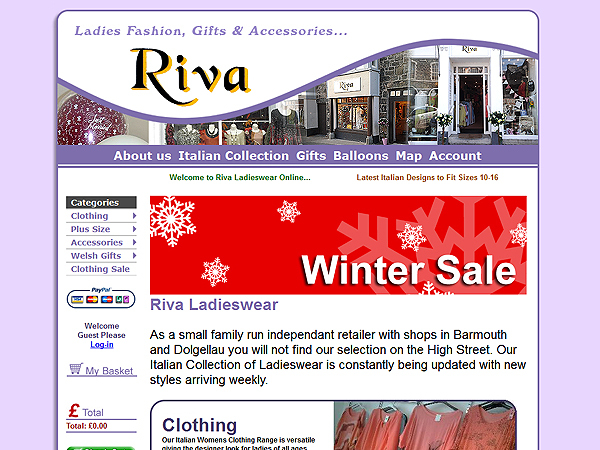 Creative eCommerce Website / Online Store for Riva Ladieswear of Barmouth and Dolgellau in West Wales. 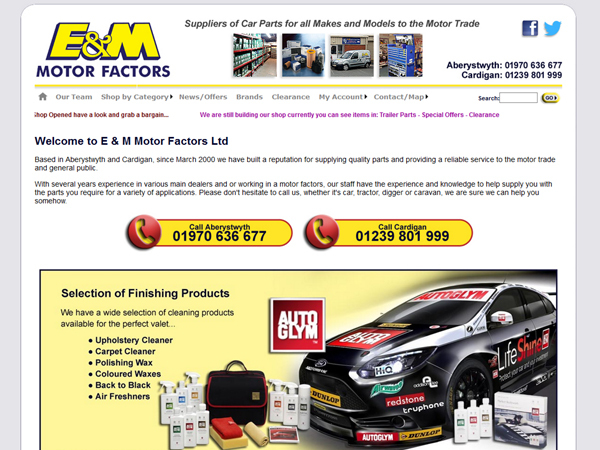 We started this Online Store from scratch with integrated Credit Card and PayPal Payments the online store compliments the physical shops perfectly. 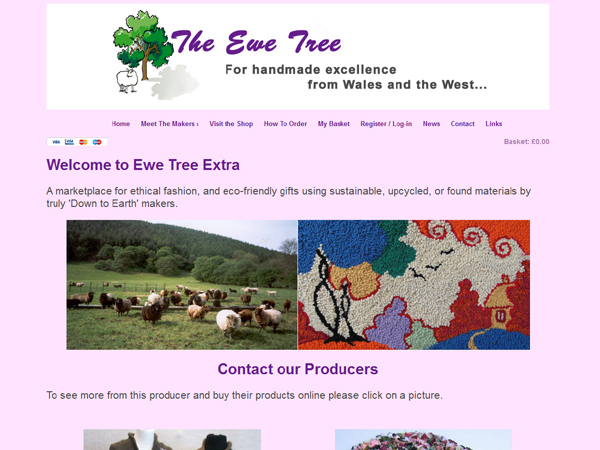 Online shop selling hand crafted items.